A professional team for a professional job. We’ll clear out unwanted junk in no time! Any home full of junk can be overwhelming, well not for us. 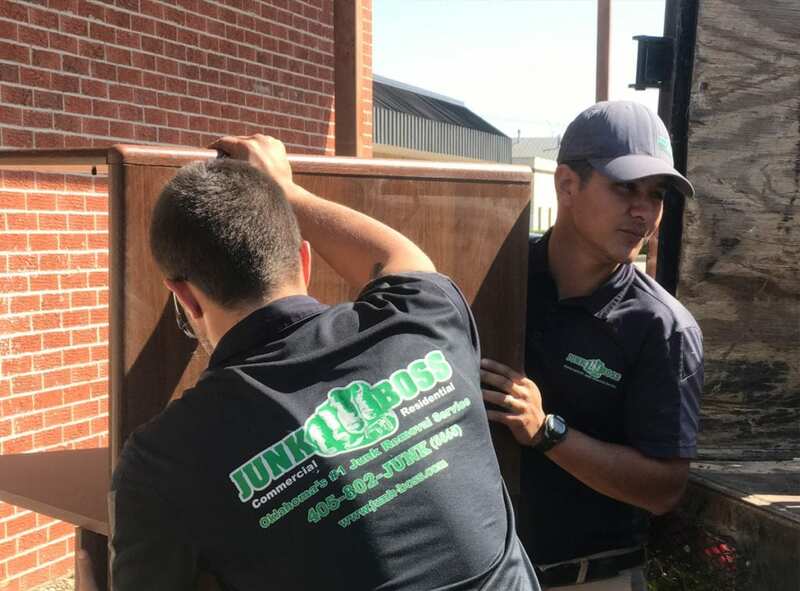 We’re Junk Boss , a team of professionals, skilled in junk removal. That means there is no mess we can’t handle. If you have a foreclosed home that needs cleaning out, find out what we can do for you. 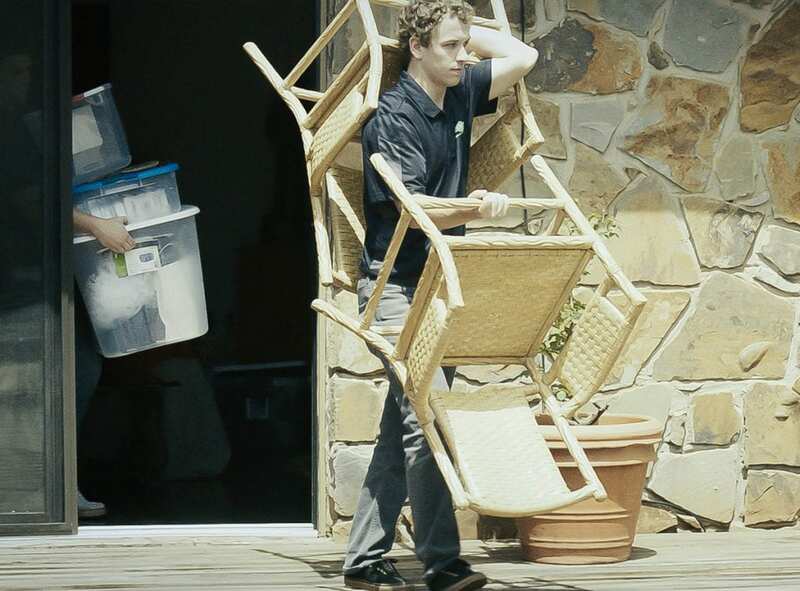 Cleaning out foreclosures can be a huge job, but we do the job thoroughly. We understand that a foreclosure means a loss of investment. That’s why we make sure the home is cleared efficiently so it can be ready to go back on the market as soon as possible. The first step is getting an estimate so we can make sure we take everything we need to for the job. Call Junk Boss today for your foreclosure clean out. Trying to clean it out yourself can be more trouble than it’s worth if you don’t have the right resources, manpower or time to do it properly. Not only do we have the skill to remove everything quickly and effeciently, we also have the right equipment and tools. Just take a look at one of our trucks, they can hold 9 couches and 1 twin mattress. However, if one truck isn’t enough we have many more to carry out the job. Don’t wait too long! If you have a foreclosed home that needs to be cleaned out, don’t hesitate to call now! We are located in Oklahoma City, so if you’re in the area contact us so we can offer you a commitment-free estimate!